Nestled within the exclusive Wild Dunes development on the northern tip of the Isle of Palms, Grand Pavilion Boulevard is an ocean lover’s paradise, and a terrific place to call home. Just steps from the beautiful Atlantic and only a short drive to everything the Charleston area has to offer, Grand Pavilion Boulevard on Isle of Palms demands attention from prospective year-round residents and seasonal vacationers alike. Contact Jimmy Carroll today for assistance finding Grand Pavilion homes for sale. 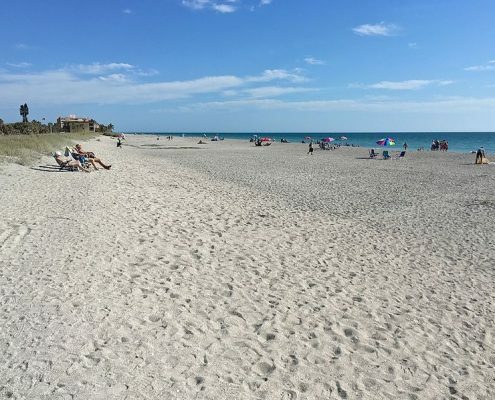 For beach living, it’s hard to think of a better place to be than on the boulevard. Given its location inside the gates of Wild Dunes, residents have access to all of the community amenities and features that have made the development one of the most buzzed-about locales on the entire eastern seaboard. Begin your search below or get in touch to begin your home search with an expert real estate agent. In addition to luxury features like pools, beach gear rentals, and a private workout center, life in the Grand Pavilion neighborhood means being a short bike or golf-cart ride away from all of the vibrant shops, restaurants, and community spaces on the Isle of Palms! After a long day spent relaxing on one of the lowcountry’s most beautiful stretches of beach, why not drive into downtown Charleston for an exciting evening out? Living by the boulevard means you’re only a quick car ride from the historic sites, cultural events, and entertainment options that have made Charleston, SC truly world famous. Check out this amazing drone video of the area by Showcase Photographers. For homebuyers, Grand Pavilion presents some very attractive options. The boulevard and adjoining streets feature beautifully designed single-family homes that can easily accommodate guests. Filled with features like ceiling fans, balconies, and luxury-level finishes, these homes also come equipped with finely appointed kitchens and master suites. From refreshing sea-breezes to picture-perfect lowcountry sunsets, Grand Pavilion Boulevard is the perfect place to build memories that last a lifetime. 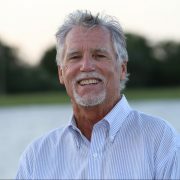 Contact Jimmy Carroll today for help buying or selling a home in this area.